Preseason games are normally a dull affair. However, the LA Galaxy are looking towards the future after not renewing the contracts of Robbie Keane and Steven Gerrard. This new crop of players promises to be the future of the Galaxy for the next few years. 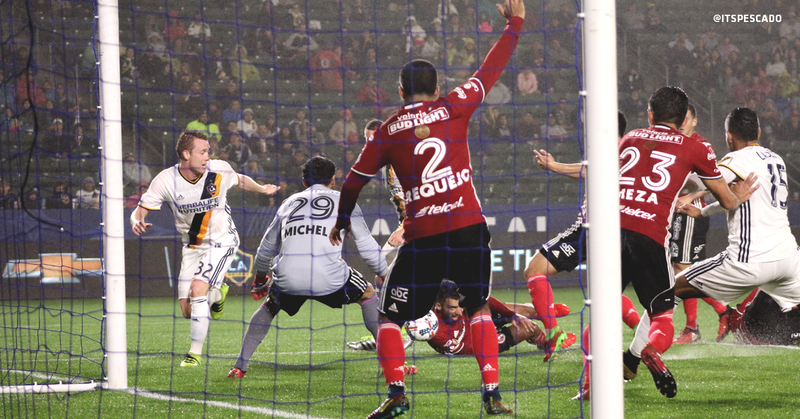 So far the Galaxy have a tie to Liga MX leaders Club Tijuana Xoloitzcuintles, and a 1-0 loss to in-state rivals San Jose Earthquakes. Having said this, here are the three reasons why you need to watch the LA Galaxy preseason games. Admit it, when Emmanuael Boateng broke into the squad last year you had no idea who he was. Same can be said with Raul Mendiola. However, those of us who were able to watch some preseason games last year combined with Galaxy II games, knew who they were. How awesome would you have looked if you would have been able to say to your Galaxy buddies that “Emma has electric pace and Mendiola is going to blow you away with his work rate”? They would have turned to you for all Galaxy advice from here on out. All because you watched a few more games. Now, with a whole new crop of young fringe players, the onus is on you to watch, learn, and spread the word. Galaxy fans will appreciate the amazing years that Keane gave them as arguably the best designated player ever. Gerrard? Not so much. However, the fact of the matter is both were 37 and on their way out. Fan favorites A.J. DeLaGarza and Alan Gordon also found new homes elsewhere much to the chagrin of the Galaxy faithful. With the future uncertain, Los Angeles needed a fresh new start. The new crop of stars mixed with some of the old create one of the most exciting teams in the MLS. Jelle Van Damme, the runner up for defender of the year returns alongside Ashley Cole. Gio dos Santos and Gyasi Zardes are back to spearhead the attack. Rising star in the midfield is newly capped Sebastian Lletget who was a stand out last season amongst the star power. Added to the mix are three more exciting players. 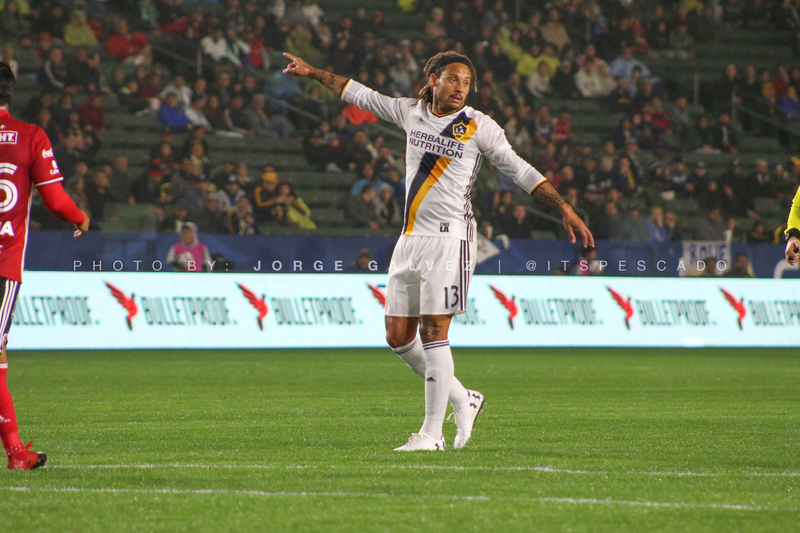 The first, most MLS fans will know is Jermaine Jones who helped Colorado Rapids in knocking out the Galaxy in last year’s playoffs. Jones brings toughness and leadership to a midfield that desperately needs it. Second, is less known player João Pedro a 23 year old Portuguese midfielder who was playing in Portugal’s first division. The Galaxy are hoping he can bring a different dimension to the attack. Last and most certainly not least is Romain Alessandrini. The speedy Frenchman who the Galaxy picked up from Marseille promises to be one of the brighter stars in the MLS. With his 11 goals and 9 assists in his time with Marseille, L.A. is hoping Alessandrini can step in and contribute right away. At 27 years old, Alessandrini has an opportunity to carve a stellar career with the flagship team of the MLS. Bruce Arena is an interesting figure on the sidelines; he undoubtedly brought experience and respect with him. However, his time with the Galaxy is done as he has moved on to coach the US Men’s National Team. In steps Curt Onalfo, the former Galaxy II head coach. He has not had the best of luck in his previous head coaching jobs in the MLS with the Kansas City Wizards and DC United. He is hoping to turn that around with arguably the most start studded roster in the MLS. 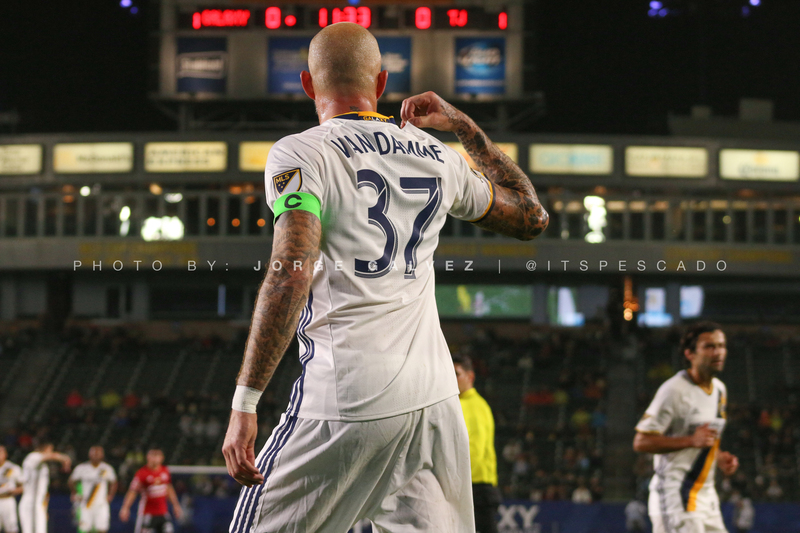 It is shaping up to be another “Championship or bust” year for the Galaxy. Things wont get any easier as LAFC are supposed to enter the fray come 2018. 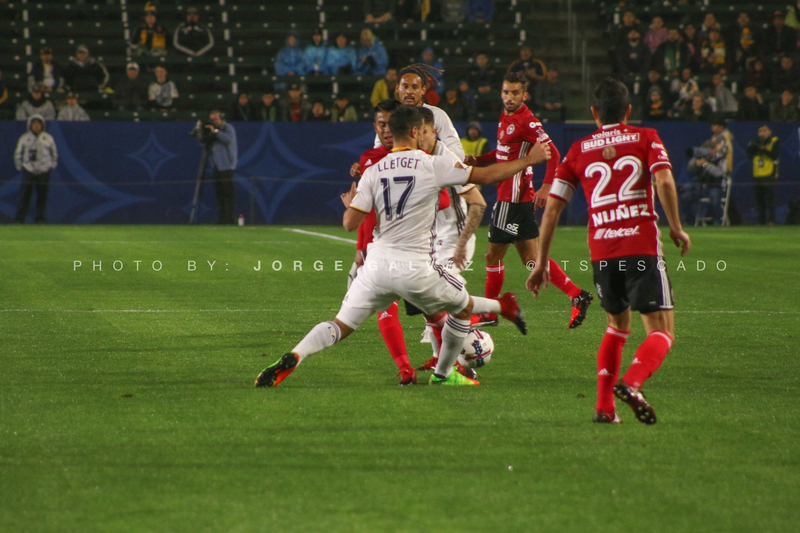 With soccer fans in Los Angeles about to have two options, this Galaxy team needs to give the fans a reason to stay. The final dress rehearsal for Los Angeles will be Saturday February 25, vs Portland Timbers at StubHub Center. The game can be watched on Spectrum SportsNet at 8 PM or follow along with The Stoppage Time on Twitter (@thestoppagetime) live at the match. 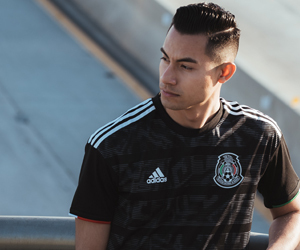 An aspiring soccer analyst and sportscaster, Gabriel Montoya has over 10 years of soccer coaching experience. In addition, Gabriel has over 25 years of soccer playing experience and currently coaching club soccer in Orange County. Previous playing experience includes Division I soccer at CSU Northridge. Previous writing experience includes OleOle.com, topdrawersoccer.com, and LASportsHub.com.